Do you need a New York Bail Bondsman? Action Bail Bonds provide bail bonds and bail bond services to the NY and surrounding areas. Action Bail Bonds offers cheap bonds to GET YOUR FEET BACK ON THE STREET. If you want to get out immediately, you need our help. My friend or loved one was arrested, what do I do now? Contact Action Bail Bonds immediately! Our professional staff is well trained and can assist you in getting your loved one released from custody with a minimum amount of paperwork and time. You will only need to pay Action Bail Bonds a fraction of what the total bail amount would be and we will work with you on making financing arrangements if required. We’re also registered in 18 Pennsylvania counties. At Action Bail Bonds, New York’s Premier Bail Bond company you will always speak to a live person, because we understand your needs are urgent. At Action Bail Bonds our standards are high. As a premier New York Bail Bonds company we provide assistance in Any Court, Any Jail, Any Time. We can also post bonds nationwide. Here at Action Bail Bonds we can provide assistance via phone, or online 24 hours a day 365 days a year; we never close. 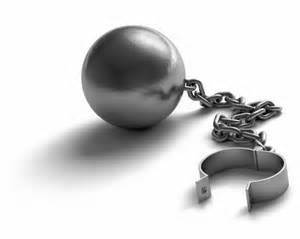 With our personalized bail programs we can offer our clients flexible financing with little money down. We offer our clients an option where we can write a bond with little or no collateral. Co-signers who have full premium and a good credit rating may not need to provide collateral to secure a bond under $50,000. 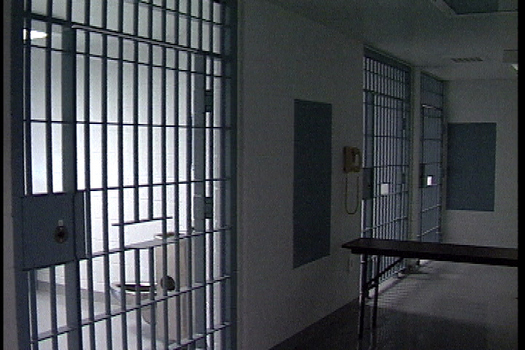 With over 20 years of experience we have what it takes to get your loved one out of jail. 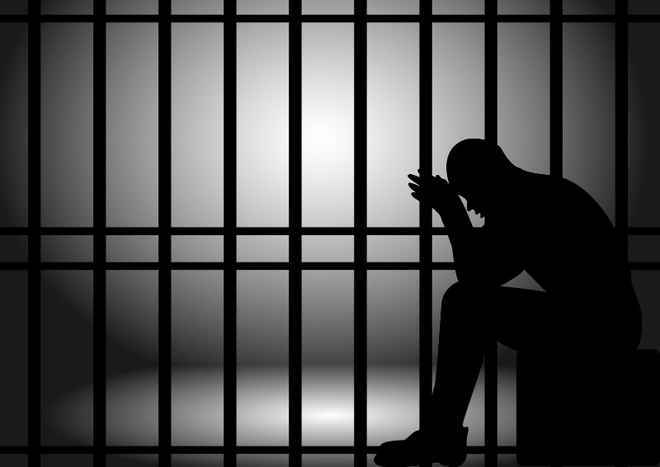 We understand what your needs are and we will assist you with the entire bail process. Large Bonds Are Our Specialty and all of our New York and Pennsylvania State bail bondsman are thoroughly trained and can answer your questions intelligently.